On Tuesday 14th April 2015, Little, Brown and Company published J.K. Rowling’s deeply affecting, celebrated 2008 Harvard commencement speech in book form, with new illustrations by Joel Holland. 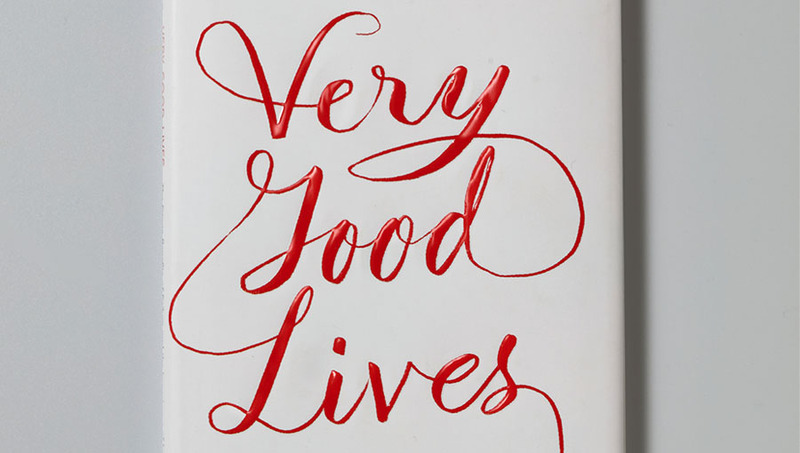 In Very Good Lives: The Fringe Benefits of Failure and the Importance of Imagination, J.K. Rowling asks the profound and provocative questions: How can we embrace failure? And how can we use our imagination to better both ourselves and others? As well as contributing towards university-wide financial aid at Harvard University, sales of Very Good Lives will benefit Lumos, a non-profit international children’s organisation founded by J.K. Rowling, which works to end the institutionalisation of children around the world. To find the book, please visit Little, Brown’s website.